I’m sitting in the Minneapolis airport which will be my new home for the next month with all the travel I am doing. Luckily there is a great shop with $10 accessories to occupy my time. 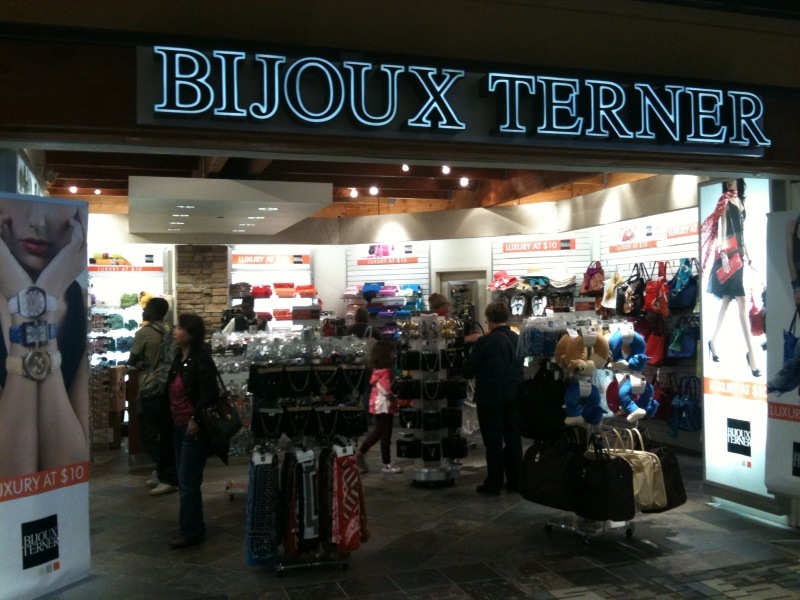 Bijoux Terner has watches, scarfs, purses, and jewelry – all for $10. Most of the items are costume jewelry and accessories but that is exactly what you want – affordable items that will eventually go out of style. Next time you are at MSP, check it out!